The United Nations has been vital to global peace and peacebuilding since 1945. Despite numerous challenges – such as failure to stop the 1994 Rwanda genocide or to prevent the Srebrenica massacres – it has been an indispensable actor in preventing, managing and resolving numerous wars and conflicts over the last 70 years. A new book argues that over the last 10 years the UN has also played a leading role in the area of peacebuilding. In 2005 the UN established in The United Nations Peacebuilding Architecture (PBA), consisting of the three main bodies the Peacebuilding Commission (intergovernmental), Peacebuilding Support Office (secretariat) and the Peacebuilding Fund. The book, UN Peacebuilding Architecture. 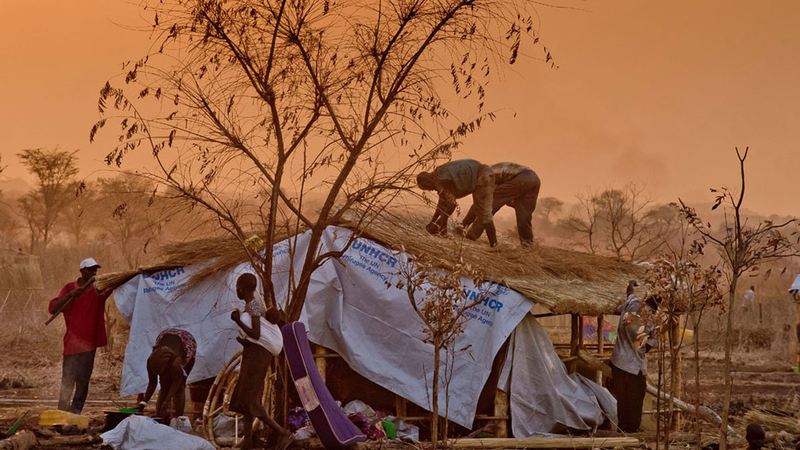 The first 10 years, edited by Cedric de Coning and Eli Stamnes, both senior research fellows at the Norwegian Institute of International Affairs, asks the question: What has been the impact of the UN Peacebuilding Architecture? Has it made a significant difference in the first decade since its establishment? As the editors explain in their introduction: ‘the main rationale behind the PBA was to ensure that the UN system does not take its eyes off countries emerging from conflicts too soon and to provide a sustained, and concerted approach to the international community’s …. support for post-conflict peacebuilding.’ In short: to get the nexus between UNs security and development work to function better. Since its establishment, the UN's Peacebuilding Architecture (PBA) has been involved in peacebuilding processes in more than 20 countries, mainly in Africa. The contributors to this volume – scholars as well as key decision-makers and practitioners – have been guided by the following objectives in their writing: Both to assess the overall impact of the PBA and to generate innovative ideas for how the PBA’s work can be improved and made more effective. In doing so, they have sought to find a balance between identifying the reality and constraints of the UN's multilateral framework and make innovative recommendations for future reforms. Though, the two NUPI researchers argue, the PBA has contributed to improved coordination across the UN system, especially at country level. Also, the PBA has done a lot by its own forces – but can do even more so. 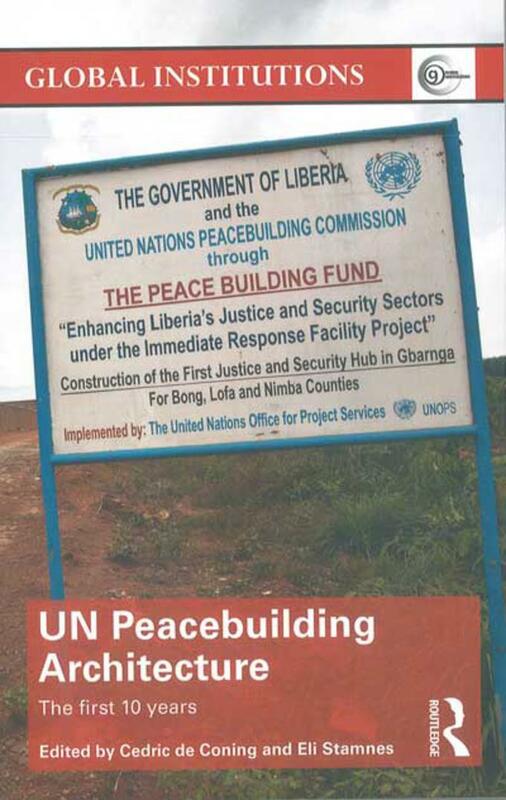 Especially some pillars have shown significant progress, like the peacebuilding fund (PBF). One main recommendation in the book is that the PBA revert back to its original intended role of addressing the root causes of conflict and also address more strongly external causes such as corruption, transnational organized crime and the role of extractive industries. Furthermore, it should also cooperate more closely with the African Union, the national governments involved and the civil society. The overall conclusion of the book is that despite many challenges and constraints, the UN Peacebuilding Architecture has already had an impact on the way the UN system and the global peacebuilding community understand and approach peacebuilding.